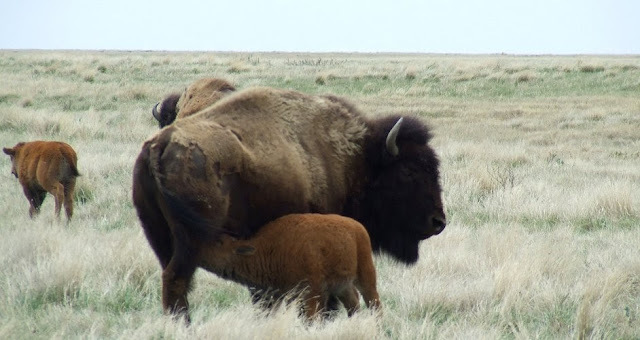 Responses to "Watch the Plains Bison Video-cam in Water Hole, Canada"
Its been brought to my attention that Helicopters have been Hazing the Bison's babies, pouring chemicals to kill the Bison Buffalo off. Now you know whose behind this kind of stuff if you guess the Corporate Idiots your right but thats not their animals or their land. They have no business bothering the animals, land or the people. They should stay away from Colorado, Canada and have respect. Have been checking almost daily. Now get only a black screen. Am I the only one or is the camera out? Enjoyed the live feed will watch again.